15 ha (37 acres) Agricultural land, mainly pasture and 1 ha of woodland and large hangar with enclosed part. Wonderful lakeside location for this detached 2/3 bedroom house on the outskirts of the village within a very peaceful setting yet near all amenities. 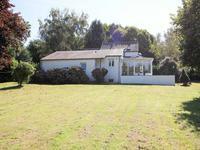 Very light and airy property with fabulous garden leading down to the local lake. You can . 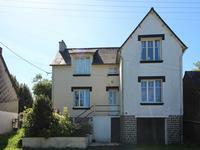 . .
Stone 3 bedroom house with lots of character, would make perfect holiday or permanent family home . 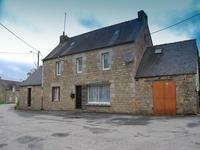 This 3 bedroom house in a small village is a really interesting property with tons of . . . This 3 bedroom house would suit a family or make a great centrally located holiday home. It . . . This bungalow has a fitted kitchen, living room with woodburner, 3 bedrooms, bathroom and . 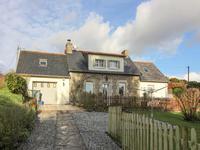 . .
3 Bedroom House - Perfect location on the edge of the village, private approach. Surrounded by trees and not overlooked but close to all amenities. Beautiful setting, gorgeous gardens and large veranda make this house stand out from the . . .
Beautiful 1 bedroom cottage in picturesque town. 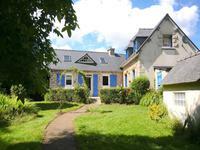 This one bedroomed cottage has been completely renovated and is an ideal holiday home which . . .